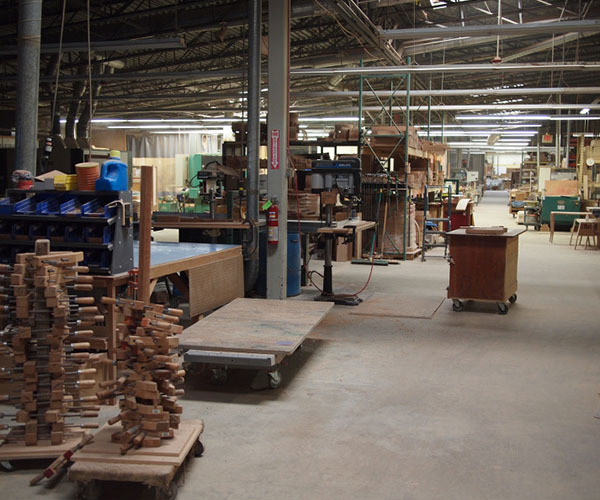 Benjamin Klebba grew up sailing on Lake Huron with his dad and watching him craft furniture too. 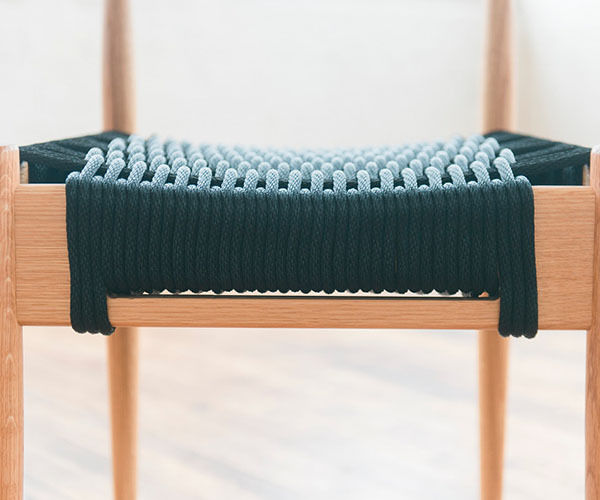 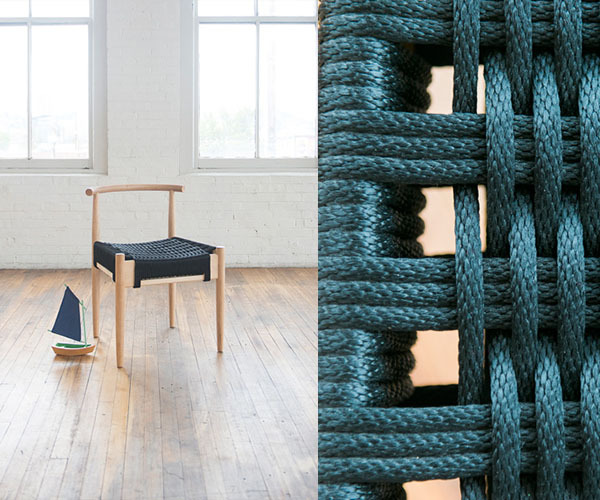 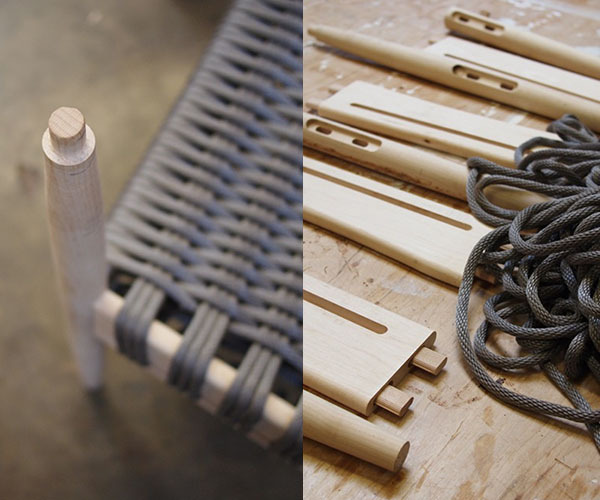 The two collaborated on a collection called the Strand Line inspired from those sailing adventures that features a contemporary rope weave and turned tapered limbs made from domestic oak, cherry, or walnut. 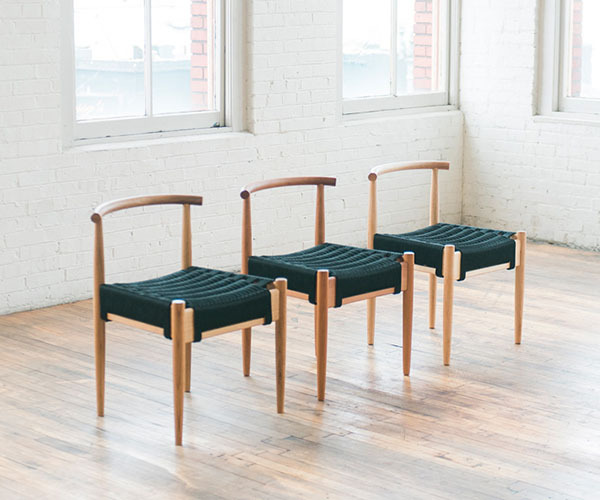 Every piece is handcrafted in the Pholem Studio out of Portland.